Highlights range from super fine and natural, babylights to trendy paneling; add one- or two-color highlights to your hair to add brightness and shine, or bring depth and richness to your look with lowlights. Ranging from a basic regrowth retouch to a full color refresh as well as melting and glazing color services. We offer ammonia-free coloring, Color Sync and semi-permanent color. A dusting of unhealthy ends; usually under a ½” of hair is cut during this service. Receive a relaxing shampoo and conditioning treatment as well as a full reshaping, revitalizing ends and texturizing, as desired. Come and relax as we take care of your style for you. First, enjoy a relaxing shampoo and conditioning treatment as our talented stylists prep your mane to smooth out unruly locks or add volume and shine for a beautiful, lasting style. Allow our professionals to provide you with a variety of upswept special occasion styles to flowing, beachy waves for the event you have been planning for.  Add an additional styling service to your haircut and color service, for added detail with curls, braids or flat ironing. This treatment will leave your hair strong throughout the lightening and coloring process and is an add-on to any color or lightening service. It is a product additive that works by strengthening the bonds in your hair that have broken down due to straightening, bleaching or color processes. Smooth never looked so good. Our Keratin smoothing treatment conditions the hair while it smooths. Benefits of this treatment can last up to three months and create manageability and shine. Take smooth to the next level, as we straighten your unruly or overly curly hair. You can store your flat iron away for a while after you receive this treatment, as your hair will be straight and silky smooth. Begin with a hair extension consultation with one of our talented stylists, then choose from fusion, tape-in or clip-in hair extension options. Consultation is $25 and will be applied toward your service. Customized cut and scalp massage are part of your grooming service. Keeping your brood looking their best. Kid’s cuts include a shampoo with cut. Add bounce and body to lifeless or fine hair with a customized design wave. 30 Minute – Relax with our express facial which includes a deep clean, tone, mask and scalp massage. Great to illuminate your skin.